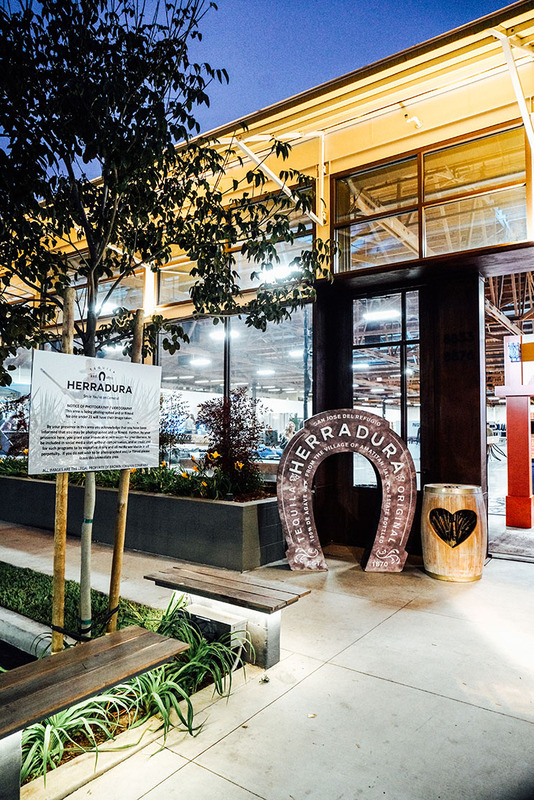 We recently had the opportunity to join Herradura Tequila at Trunk Club in Culver City a couple weeks ago for a night of vibrant craft cocktails, joyful conversation, and a chance for ten talented bartenders to give us a taste of what they had up their sleeves. 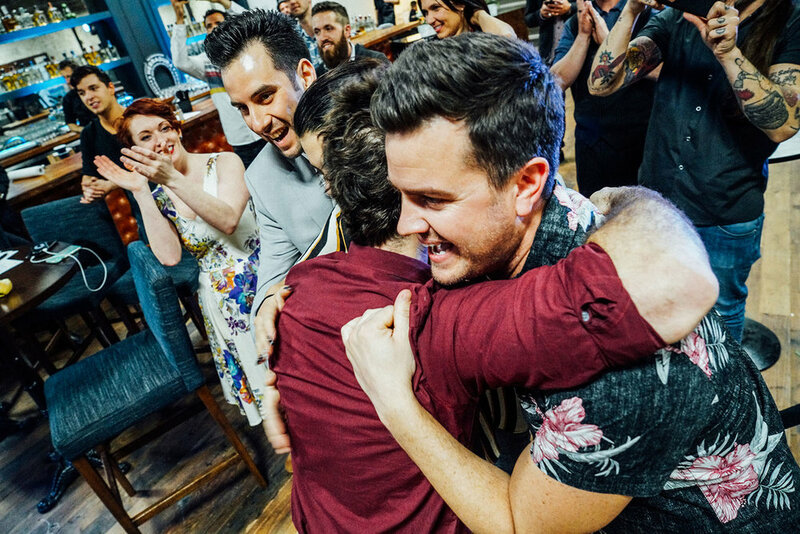 Everyone loves a good competition, and every single one of these skilled virtuosos brought something unique to the table, literally. 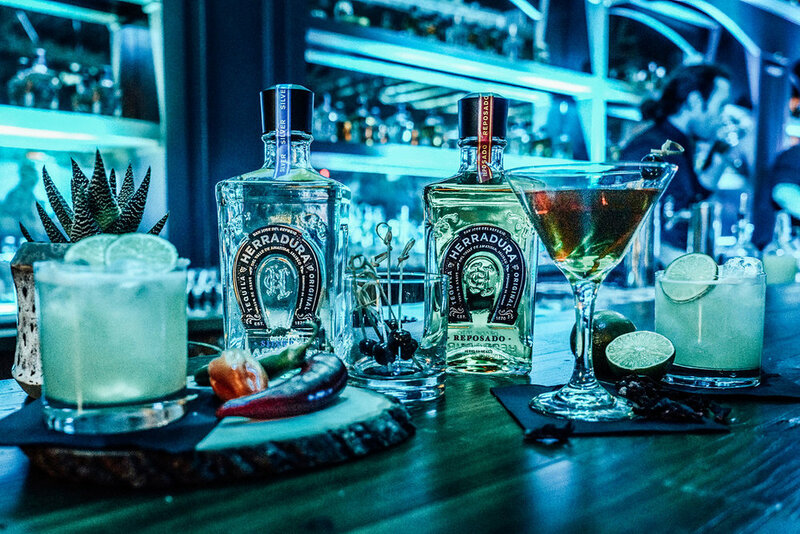 The challenge, to each display their own version of the Horseshoe Margarita made with none other than Herradura Tequila as the star. 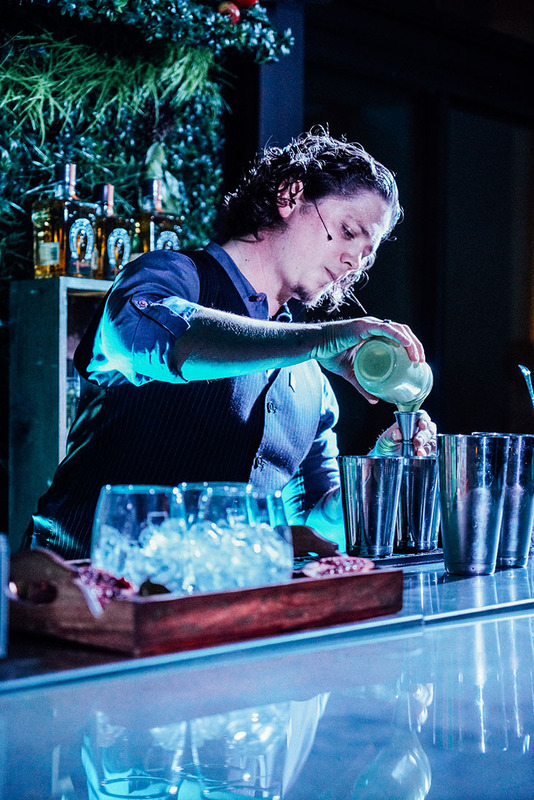 The prize, a chance to compete among other star bartenders from seven different regions across the country at the historic Casa Herradura where they will themselves make history competing a final time on the grounds. 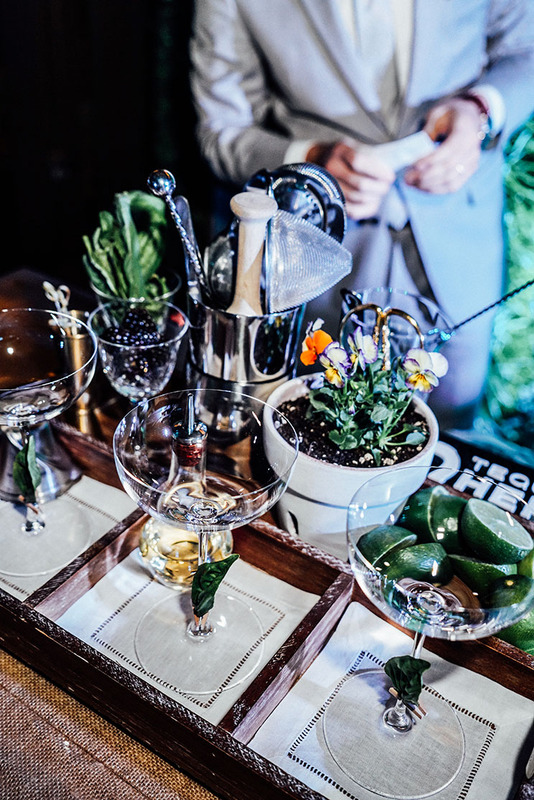 From spicy to tropical, the spirit forward and the untraditional, each contestant blew us away with exciting garnishes, precision and personality. 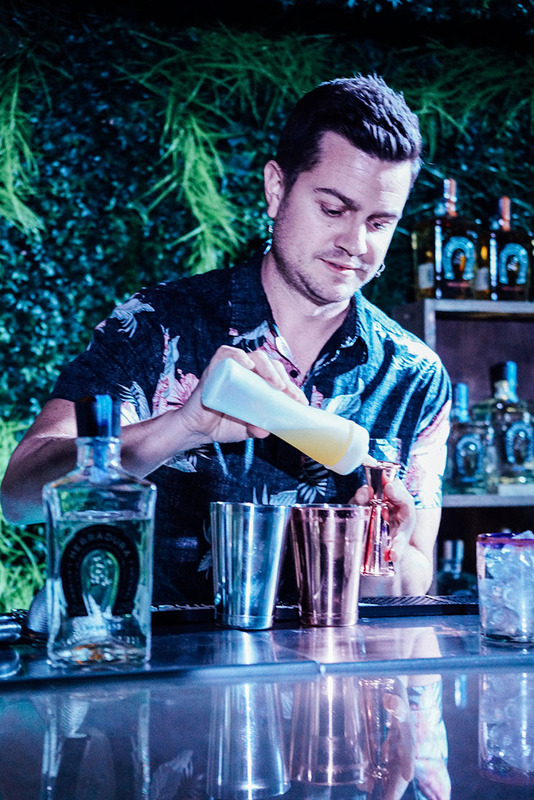 First to compete was William Cutting, who is the beverage director at The Friend in Silverlake. His cocktail, The SoCal Noir, consisted of Herradura Blanco, agave juice, lime juice, clementine juice, fresh pomegranate juice, and avocado purée, slightly broken down with cashew milk. William describes his cocktail as creamy, decadent, and memorable. Next up was William Perbellini, who ran the cocktail program at Bar Toscana in Brentwood, until recently opening a new restaurant for the company called Nerano which is located in Beverly Hills. 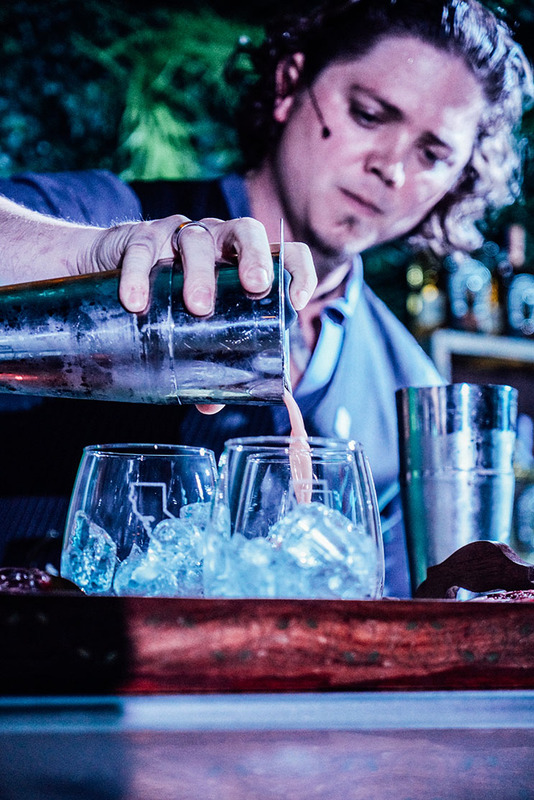 His cocktail, the Don Luca is inspired by William's Italian background growing up in an apple orchard. 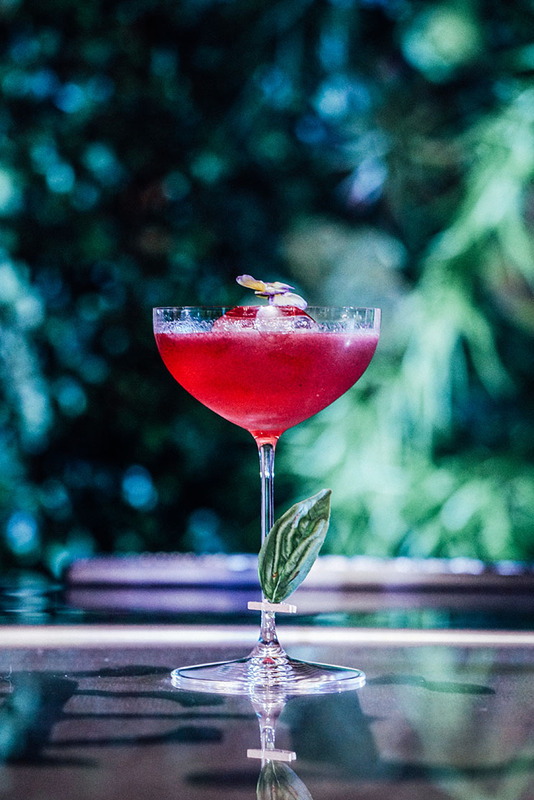 The Don Luca consists of none other than Herradura Reposado, fresh blackberries, basil, lime, agave, and a habanero tincture for that added kick. 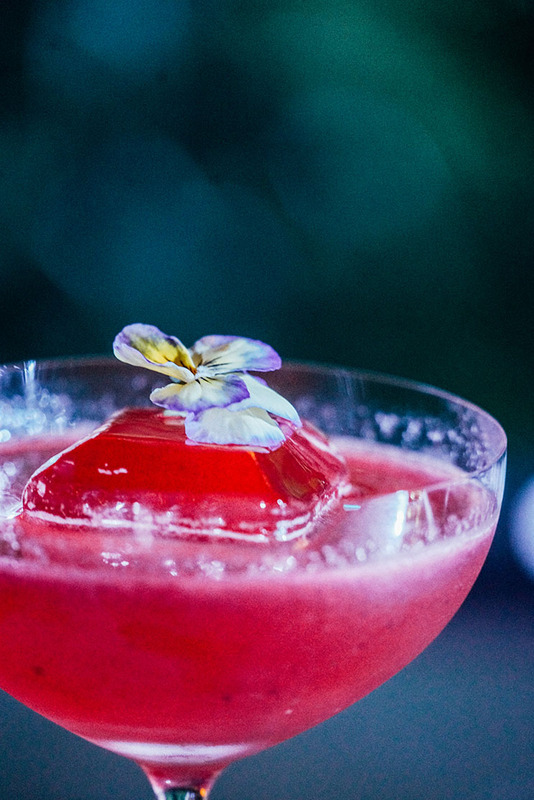 Served atop an ice cube cut by William himself and garnished with an edible flower from his garden. 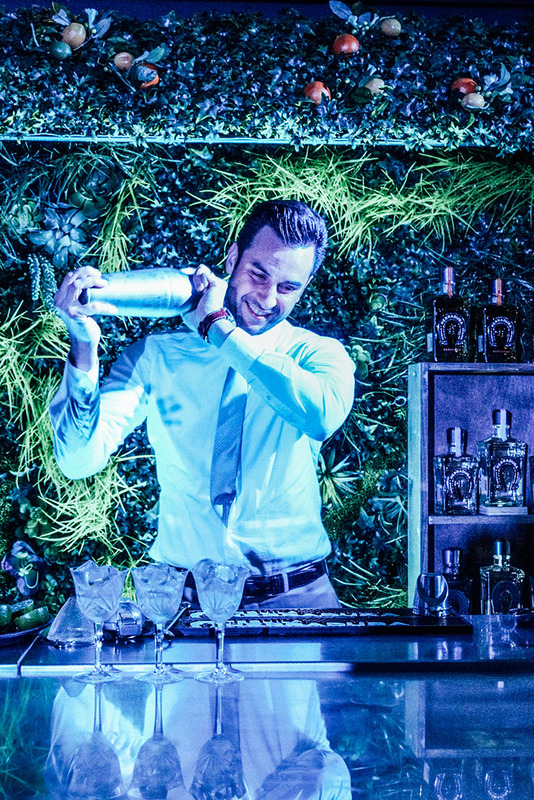 He describes his cocktail as savory, refreshing, and intense. 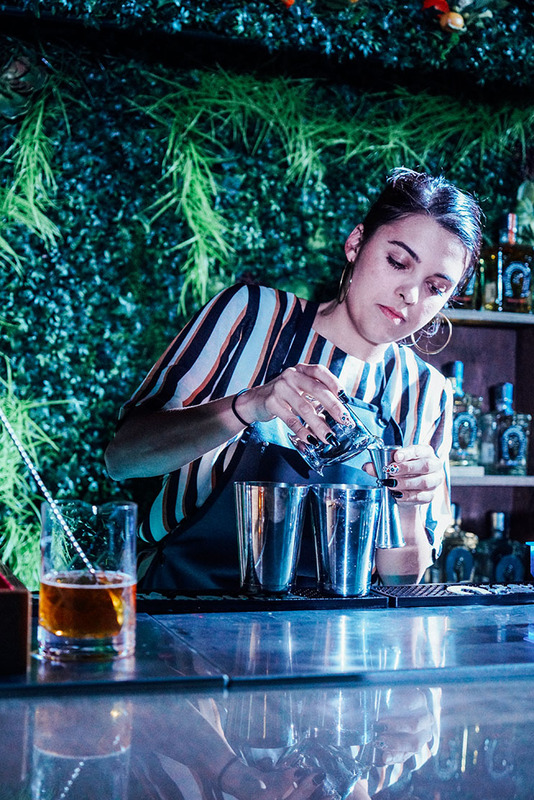 Up third was Gia St. George, a bartender at Black Market Liquor in Studio City. 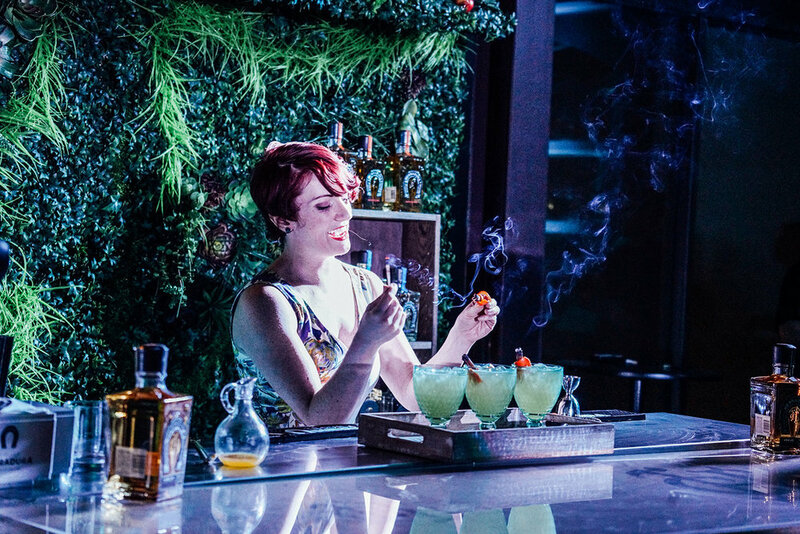 Her cocktail was the Mucho Matcha which consists of Herradura Blanco, homemade green tea syrup, lime juice, pineapple juice, and Chartreuse for balance and bring out the herbal taste of green tea. It's finished with matcha green tea powder to give it that extra oomph. Gia describes her cocktail as herbaceous, delicious, and refreshing. Next, Colin Coleman took the stage. Being a "white boy born and raised in Hawaii," as he put it, Colin is the bar manager at Playa Provisions in Playa Del Rey. 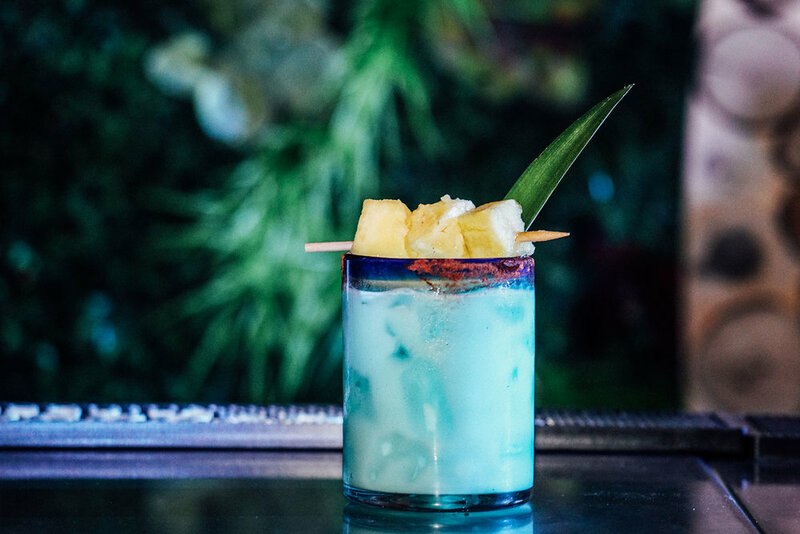 His cocktail, Aloha from Jalisco, was inspired by his Hawaiian upbringing and is somewhere between a hand-shaken pina colada and a margarita. 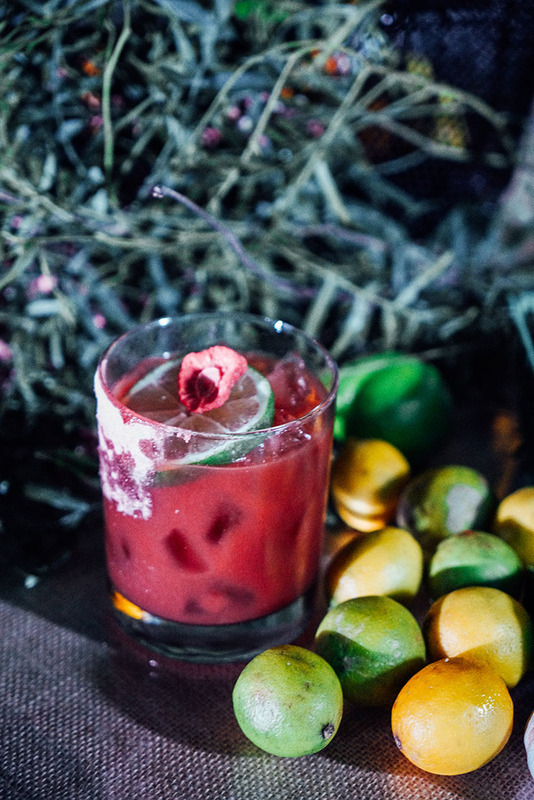 With Herradura Blanco, blue curacao, organic coconut cream, and Li Hing Mui powder, which is a salty dried plum powder, you can taste every drop of tropical intent. Colin describes his cocktail as fun, refreshing, and authentic. BC Hoffman was next up, who manages the beverage program at The Edison in Downtown LA. His cocktail was appropriately called Hollywood Blvd. 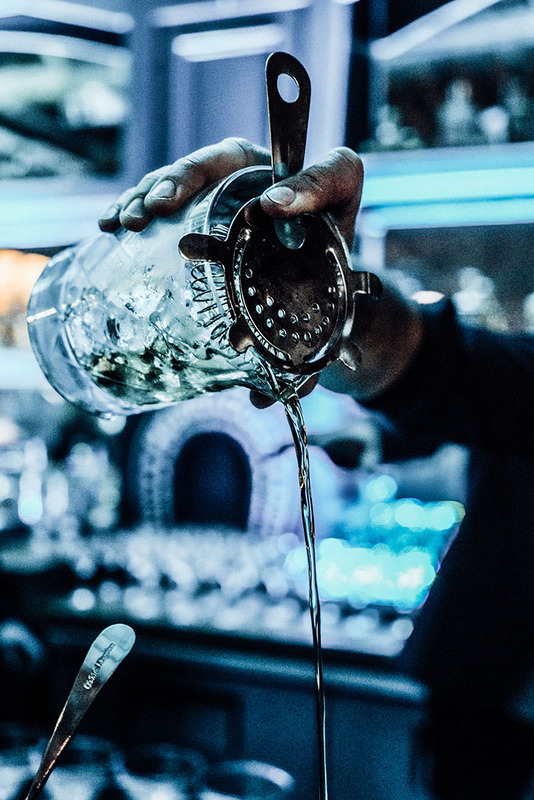 This complex concoction consists of Herradura Blanco, avocado honey, roasted garlic oil, balsamic vinegar, lime juice, shrub, strawberries, and is finished with a pink peppercorn rim, garlic salt, and dehydrated strawberries. BC describes his cocktail as fresh, delicious, and like Southern California on a bike ride. 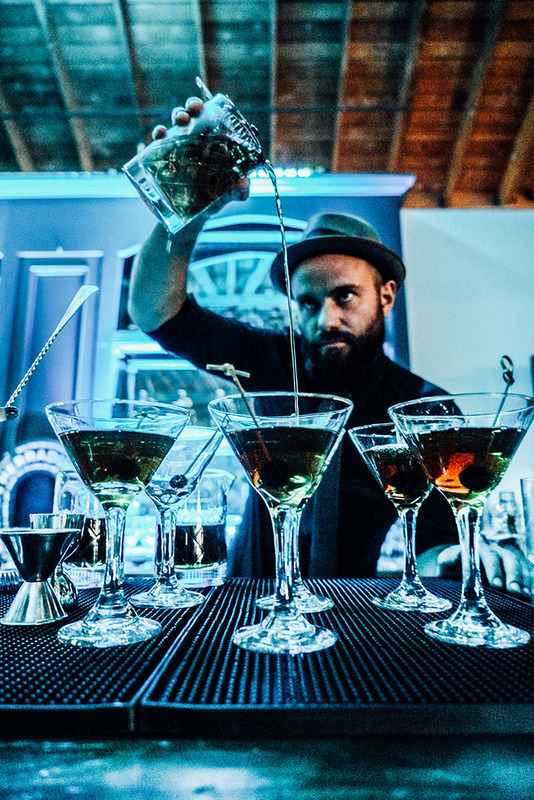 Halfway through the competition, we had already witnessed such enticing libations made right before our eyes, we could only marvel in was what to come. Next up was Karim Gonzalez. Karim is the bar manager at Punch Bowl Social. His cocktail was called the Cinco de Mayo Margarita. 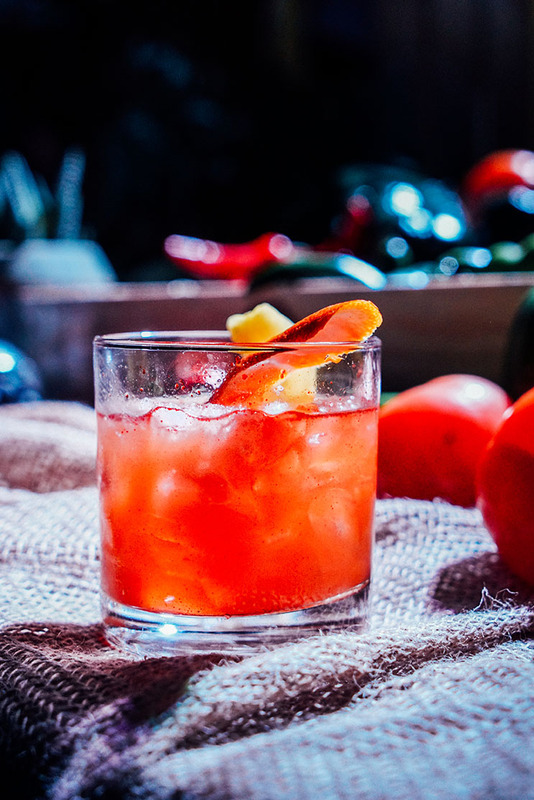 In his concoction, he included Herradura Reposado, Ancho Reyes Liqueur, strawberries, cilantro, lime, and ancho chilis. Karim described his margarita as spicy, exotic, and very Mexican. 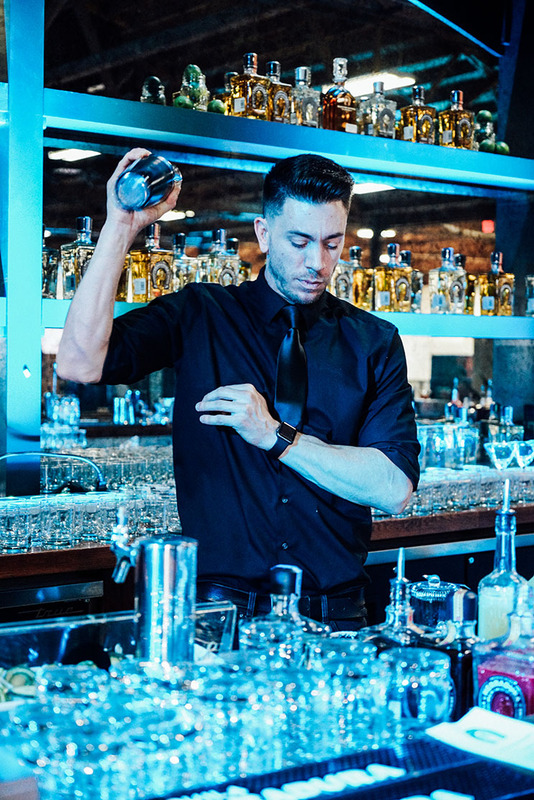 The next contestant was Cesar Sandoval, who is the head bartender at Catania in San Diego. His cocktail was called The Santa Maria. 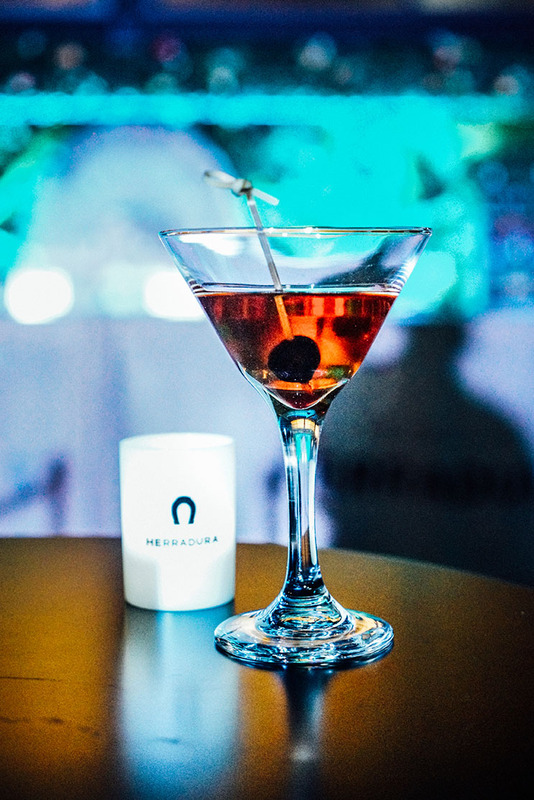 This treat consisted of Herradura Reposado, an Italian cherry blossom peach liqueur, agave, ginger, and fresh lime juice. Cesar described his cocktail as fun, refreshing, and savory. 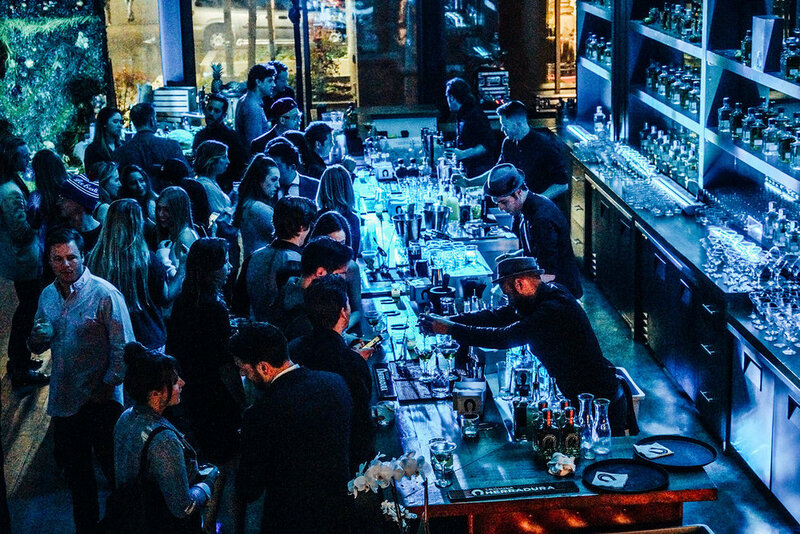 Then we had Kassady Wiggins, the bar manager at Preux and Proper in Downtown LA. 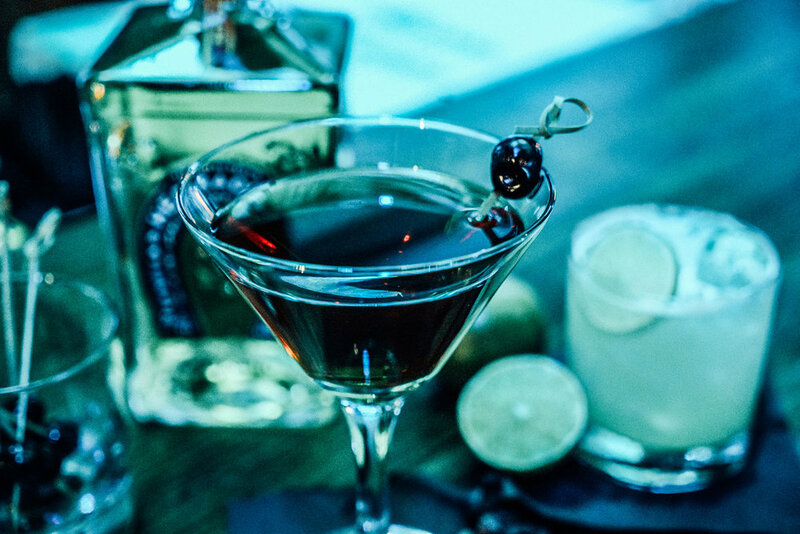 Her cocktail, was called the La Suerta Del Angelino, translated as the luck of the Angelino. 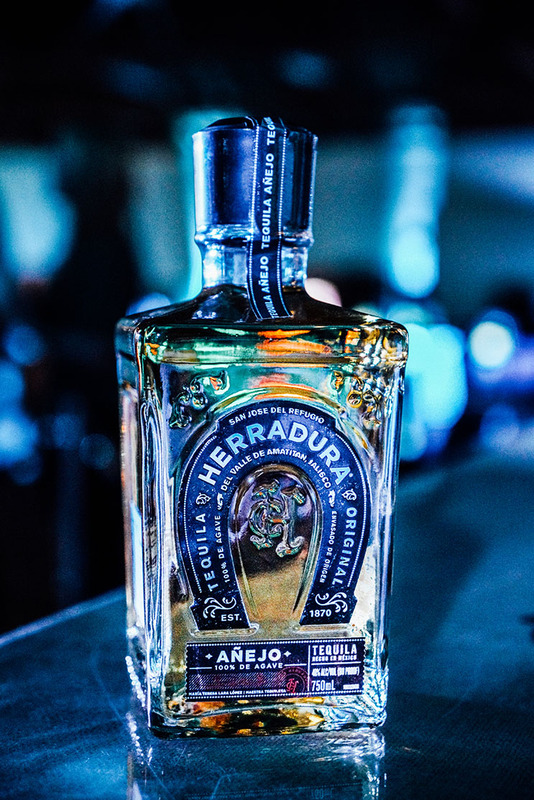 It contained Herradura Reposado, kumquat-pomelo shrub, agave shrub, a Monterey Bay salt tincture, and grapefruit bitters. Kassady describes her cocktail as crisp, smooth, and local. 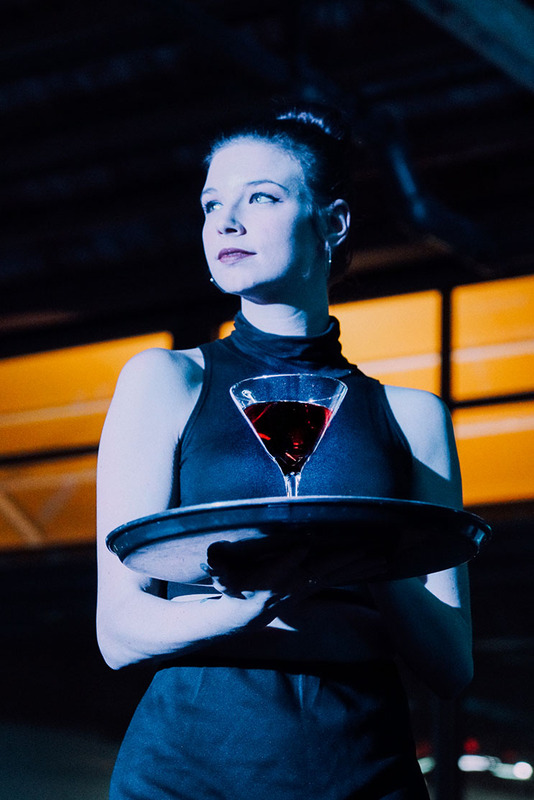 Katy O'donnell, who's a bartender at The Nice Guy in West Hollywood, brought her colorful personality to the stage last. 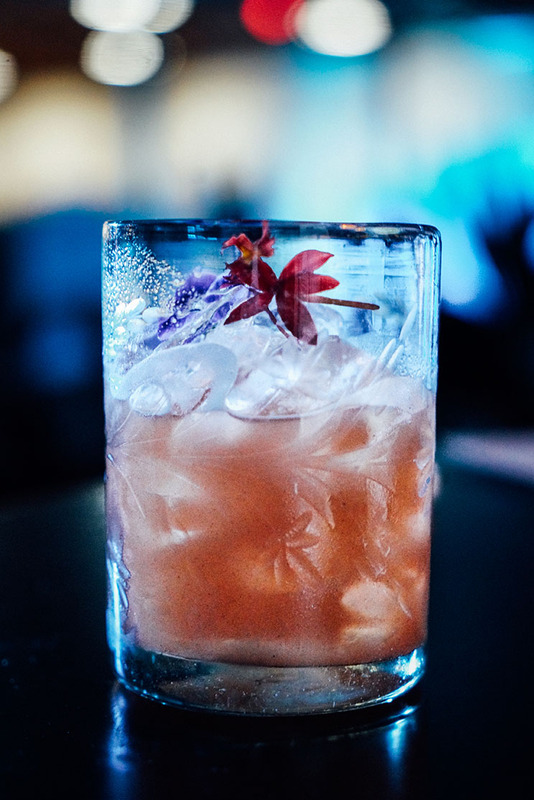 Her cocktail, Dave's Drink, is made with ginger agave syrup, pineapple juice, and maraschino liqueur. Katie describes her cocktail as elevated, spicy, and sweet. Last but not least, Jason Kilgore, bartender at Lion Fish and Red Door in San Diego brought us his cocktail, The Heart of the Matter. This included Herradura Reposado, pineapple juice, lime juice, cinnamon syrup and apple butter. Jason describes his cocktail as tasting just like home. After the competition, the judges deliberated and came down to the final five, which then came to their final challenge. 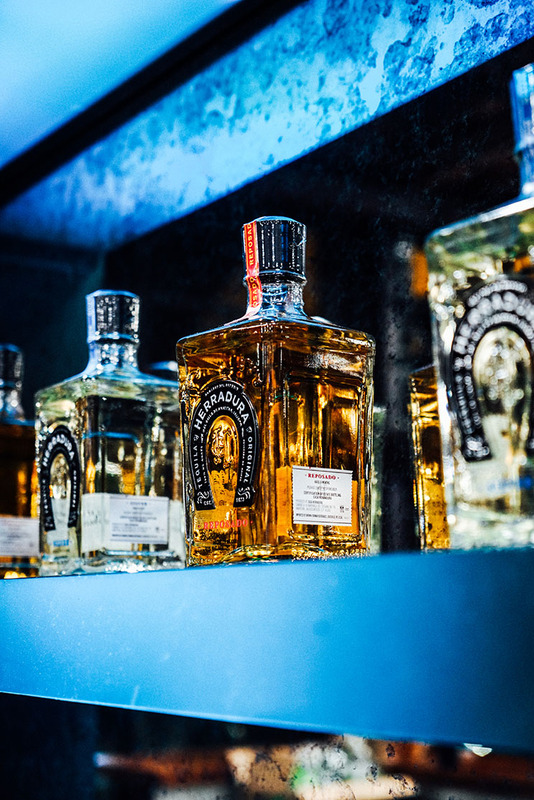 Putting their twist on a classic, with limited ingredients. They muddled and shook their way through the last round at lightning speed. At the end of the evening, while anticipation hung heavy in the atmosphere, the winners were announced. Congratulations to BC Hoffman and Colin Coleman for winning the opportunity of a lifetime, have fun in Mexico and good luck! 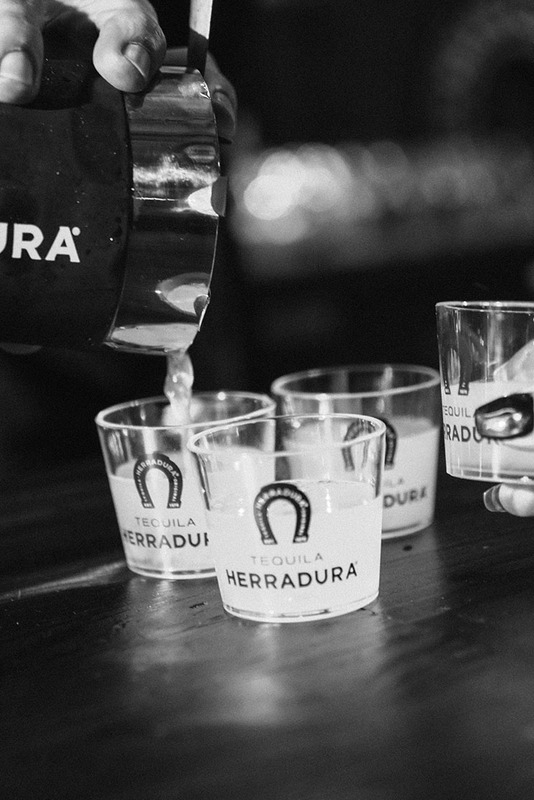 We would also like to thank the team at Herradura, the judges, Holden Ching and the rest of these fantastic professionals for tying together such a great event and inviting us to come along for the ride!